While I was in Leh & Ladakh, one of the most awaited spectacles of the year had already begun, in London… Yes the 2012, London Olympics… Besides my plan being already fixed, UK wasn’t certainly on my list this year. U.S was, but that unfortunately didn’t work out. Nonetheless, if I had an opportunity, I certainly would have tried to make it to the Big Ben! Personally I’m a big fan of watching a lot of the track and field events and of course, shot-put, since I was a shot-put thrower myself when I was in school! So it would have been one of the best things to do, to pack my bag and head off to London. That’s certainly on my list of things to do! After all London, the capital of England and the United Kingdom is also the largest city in Europe. An epicenter of finance, fashion, culture and politics, London has the most concentrated number of major attractions in the UK (two hundred of which are free) and is the home to four World Heritage Sites. If you’d like to see the entire city in one go, why not make a visit to the British Airways London Eye. Here you will be swept over by breathtaking 360 degree views of the city from over 130 meters in the air above the south bank of the River Thames. See the Crown Jewels guarded by Beefeaters in the 900 year old Tower of London. Marvel at the age and grandeur of St Paul’s Cathedral, Westminster Abbey, The Palace of Westminster, Big Ben and the Houses of Parliament. If you’re lucky, find yourself waving to a member of the Royal family when visiting Buckingham Palace. 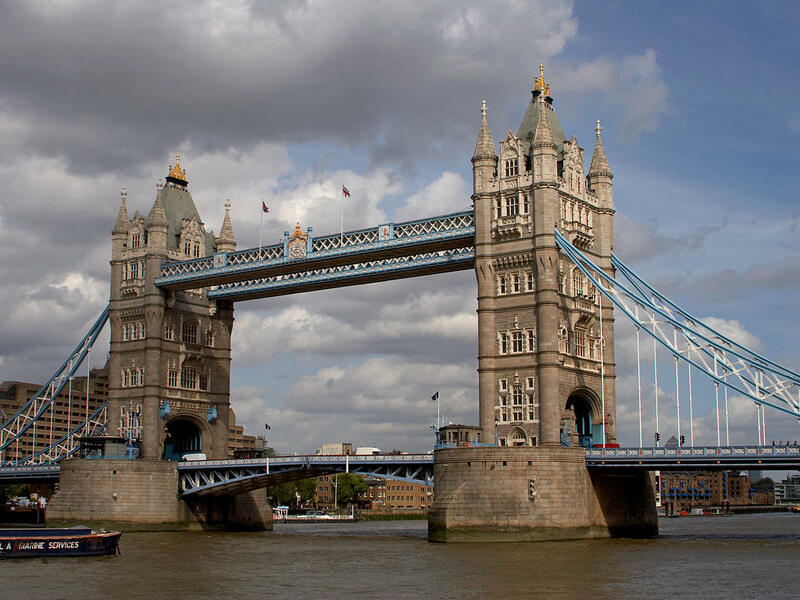 Tower Bridge is another famous landmark featuring magnificent decorative high towers and drawbridge, a must see feature of London. If it had a centre then Trafalgar Square would be it, adorned with the well recognized lions, Nelson’s column and once home to thousands of pigeons! Travelling to UK at this time would certainly be a big ordeal, considering the expensive flights, in case you have decided to travel. Tried to check out some other sites, than the ones I book on regularly. Found an interesting website, specifically offering flight tickets abroad. So if you compare cheap flights to UK from Jetabroad, there are some options out here on this site that you canOne of the things I did realize was that Jetabroad can fly you to London at a much cheaper price than any other travel agent and they have the most complete range of international flight options online and can have you in London significantly cheaper than you expected. Here are a few reasons that would be much more significant as to why one could book from this site. They also offer hotel partners that you may explore, so overall a certainly interesting site for your offering. 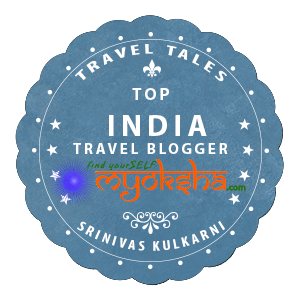 This entry was posted in Tales Across the World and tagged Cheap Flights to UK, Flights to London, JetAbroad, London, UK on August 11, 2012 by srinistuff.